This week's Frugal Round-up features a fun room reveal and a great furniture make-over. 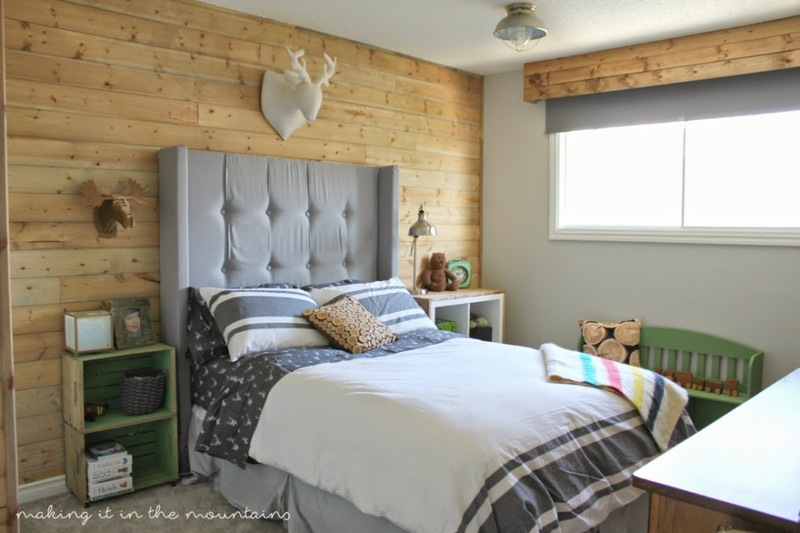 First up, Making It In The Mountains shared the reveal of her son's rustic bedroom. Love all the fun woodsy details! 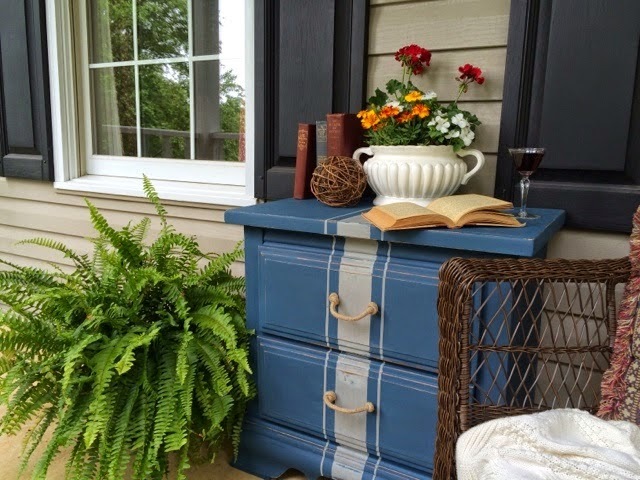 Next up, A Junkchick Life shared this adorable striped nightstand makeover. What a difference a little paint can make! Thank you for hosting the party. Enjoy your weekend! Thanks so much for hosting Wendy! Hope you have a great weekend. Wendy thank you so much for the feature! Have a wonderful weekend. Thank you so much for hosting, Wendy! Have a great weekend! Thank you Wendy for Frugal Friday. Great group of bloggers joining in. Have a good weekend. Thanks for hosting Wendy. Hope you have a fabulous week!